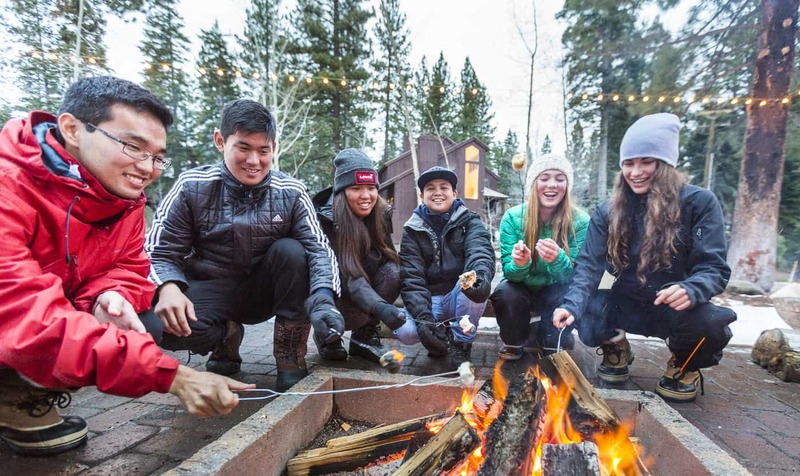 Granlibakken Tahoe is celebrating 95 years of winter fun this season. The Beginner Ski Hill (weather permitting) and Sled Hill will be opening December 15. Enjoy opening weekend festivities-with games, prizes, deals, and more. Hot chocolate and cookies will be served all day, and the sled hill and beginner slope will be open for some winter fun. Sledding is just $16 per person per day, which includes the saucer rental and a full day’s access to the groomed sledding area. Don’t miss out on 2-for-1 entrees at The Cedar House Pub on Friday and Saturday, from 9-5PM.